Our custom-designed Personal Training Area has been launched for our Activ members. Members have the freedom to train on their own, away from classes and group sessions, within a dedicated space that is kitted out with quality training equipment. 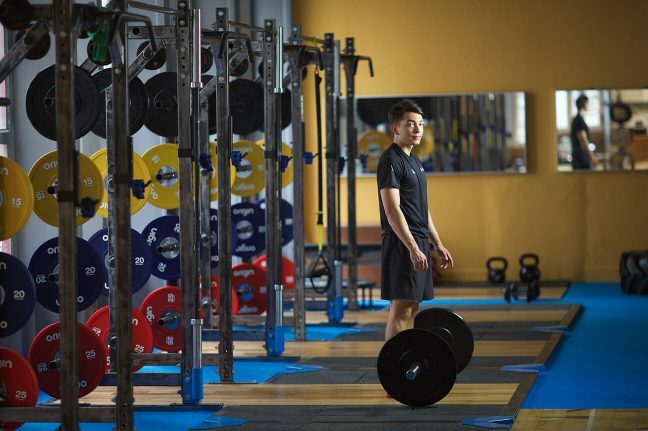 The area includes all the equipment used during personal training sessions and classes, so the potential fear of using unfamiliar kit is removed. Membership numbers are capped to maintain a relaxed, calm, enjoyable environment where kit is easily accessed and readily available. Membership also includes access to classes throughout the month.